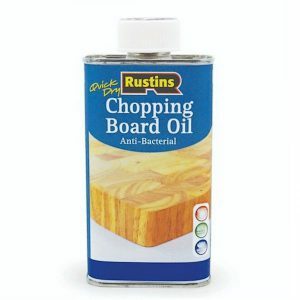 Easily pick up and hold dust, dirt and fibres leaving a clean surface prior to finishing. Just one light wipe, can be used time and time again. 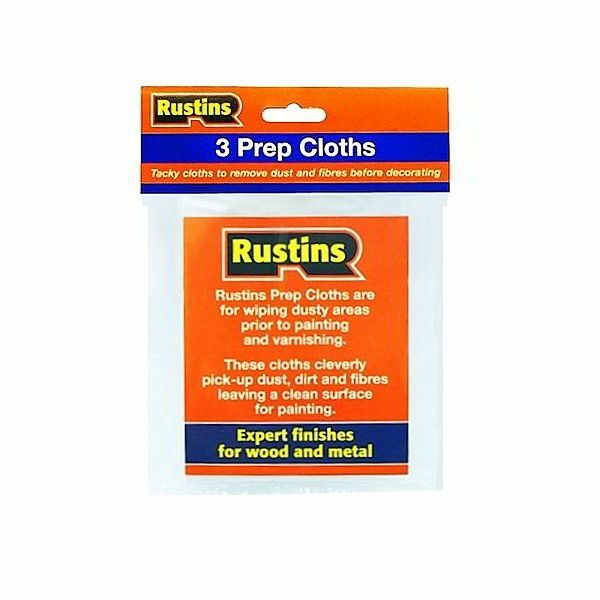 Rustins Prep Cloths are cleverly designed to easily pick up and hold dust, dirt and fibres leaving a clean surface prior to painting and varnishing, making decorating preparation easier. 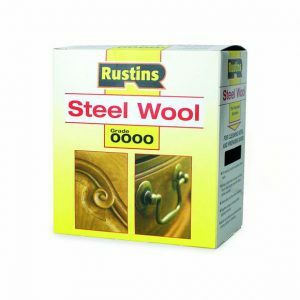 These resin impregnated cloths are ideal for use prior to final coating as one light wipe will remove all particles that are left on the surface leaving it smooth for a first class finish with no sticky residue. 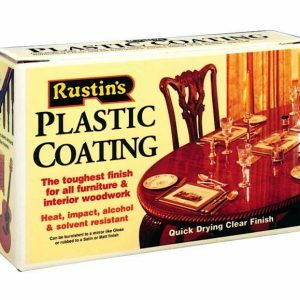 They can be used time and time again; just fold the Prep Cloth and pop it into the bag it came from to use next time you want a professional finish. 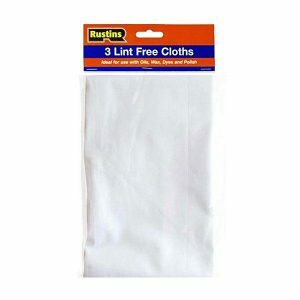 Lightly wipe the surface to be decorated with the cloth to remove all particles and impurities.